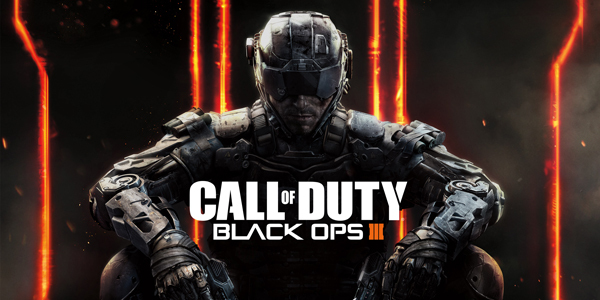 Call of Duty Black Ops 3 – Trailer du Bundle PS4 ! Mots Clefs actualitesjeuxvidéo.fr, AJV, Black Ops 3, BO3, Bundle, Bundle PS4, call of duty, Call of Duty : Black Ops 3, COD, COD Black Ops, news, ps4, trailer. Bookmark the permalink.